Need a Fundraiser for your Library, Church or School? The Friends of Highland Beach Library have twice ordered this “book” as a fundraiser for their library. Any organization can compose their message, pick a gift from our stock of 35 (or a gift they supply) and have a memorable and impactful way to say “Thank You” to their donors. Or to solicit donors with a story about their activities and need for donations. We often insert a donor envelope inside those books. As one of the most creative nonprofit giveaways, this makes a very effective appeal for funds, with a gift and an easy way to donate. 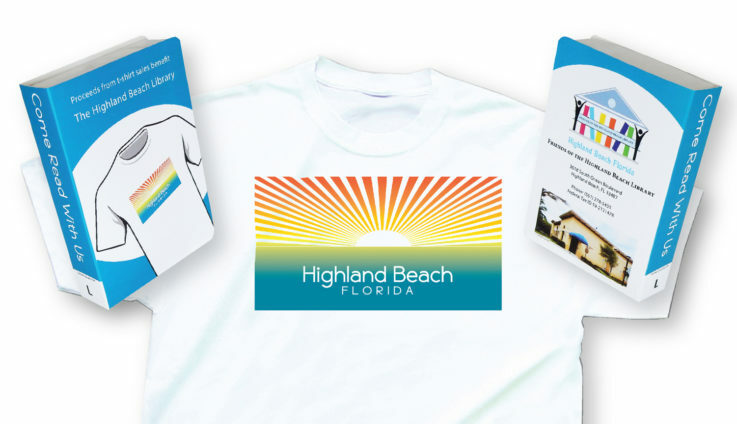 Highland Beach has ordered through their distributor in Pennsylvania. 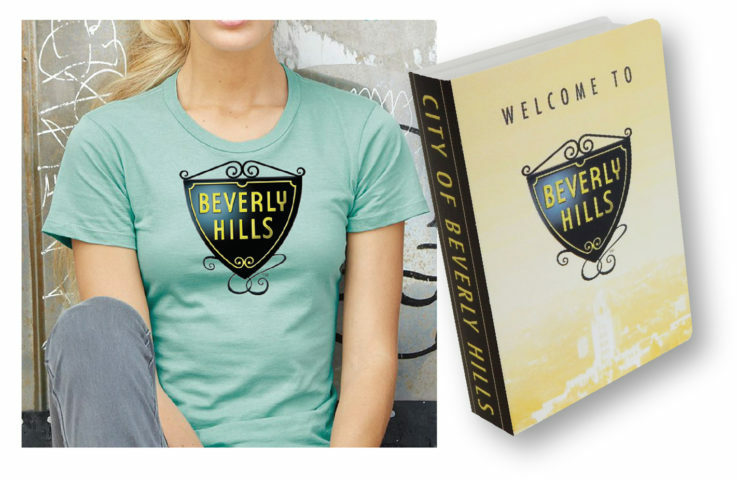 For Beverly Hills it isn’t just to those millionaire hillbillies from Tennessee. This elegant giveaway is a “Welcome” to new residents and employees of the city. Plain and simple. That’s about all it says, and it does so emphatically with a printed T-shirt inside with their logo on it. They’ve been giving out this fun and unique welcome since 2009. It’s a big state with a colorful history and a patchwork of thousands of stories. Frisco, Texas is passionate about their history. They have a Heritage Museum that has collected stories, artifacts, letters and photos from the early 1800’s till present. They created a “book” as an introduction to visitors of the museum, and to raise money. 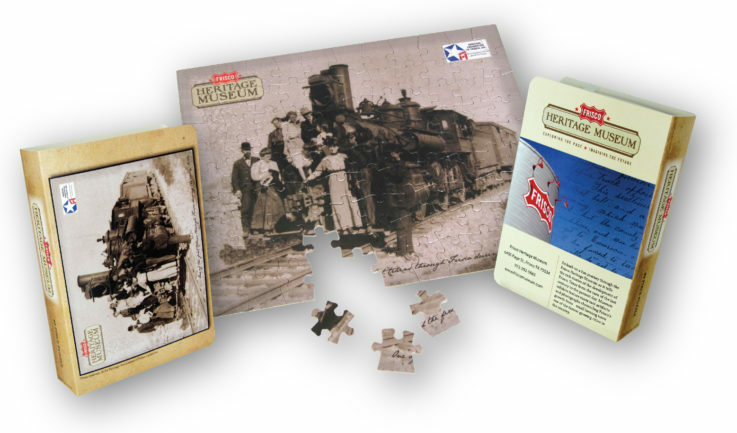 Inside was a puzzle with one of their rare photos of the early days of train travel in Texas. It’s just one of the many reasons why it’s one of the most effective nonprofit marketing giveaways.